Routine use of an ultrasonic scaler saves time and provides ergonomic benefits. Moreover, professional prophylaxis for routine periodontal maintenance can often be performed with just one universal tip. 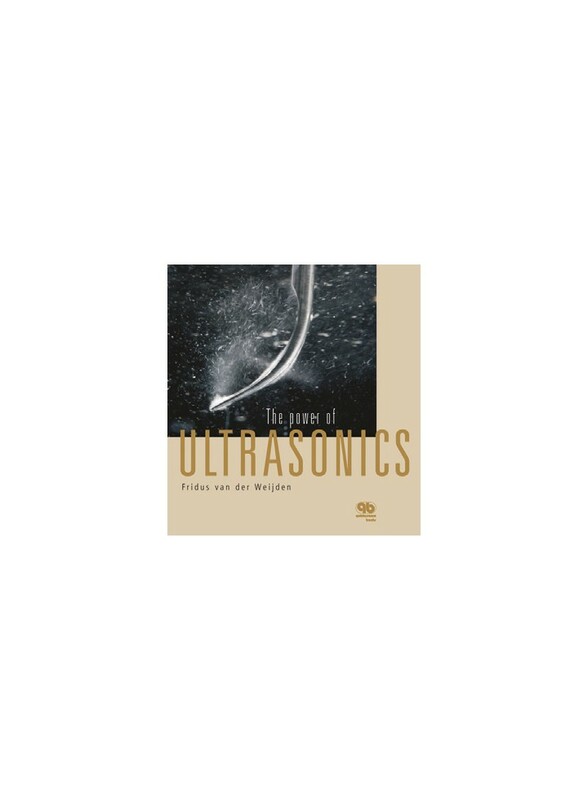 The author of this book presents the many reasons why ultrasonic instruments are superior to hand instruments.